Beautiful horse barn in Florissant, CO! 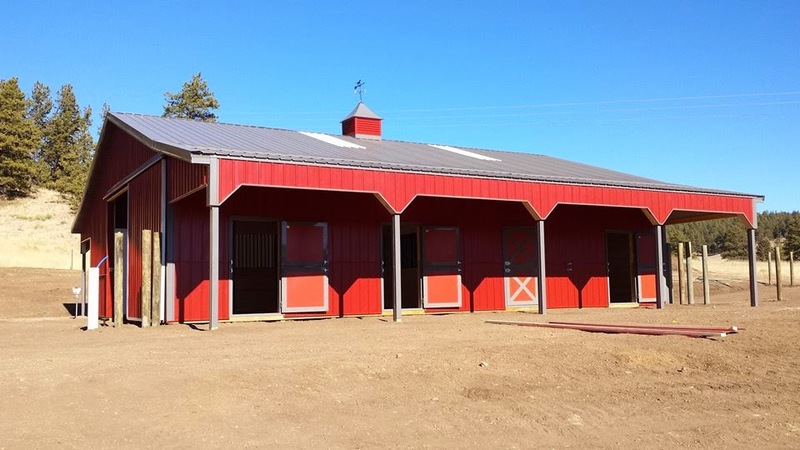 36x48x12 with 2 10x48 porches, skylights, cupola, 4 12' stalls and a tack room. 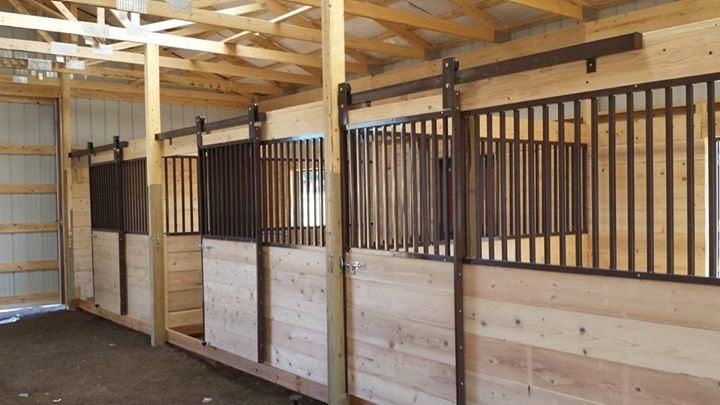 National Barn Company has been serving Colorado for more than 20 years! Established in 2005, the Mountain Division in Colorado Springs is locally owned and family operated to better serve our customers. CUSTOMER SERVICE is our background, making sure each customer is more than happy is our business! The owners have lived in Colorado for more than 41 years, therefore, understanding its ever changing climate throughout the state helps us construct the highest quality post-frame buildings to meet your requirements.